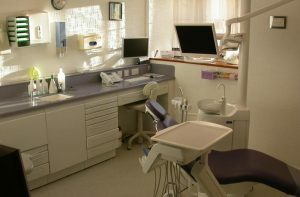 Charlotte Dental is a minty-fresh approach to dentistry. 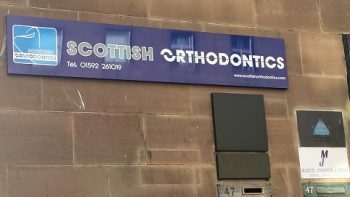 If you are looking for NHS dentists in Fife why not try Charlotte Dental Care and experience our fresh approach to dentistry. New patients of all ages are welcome. 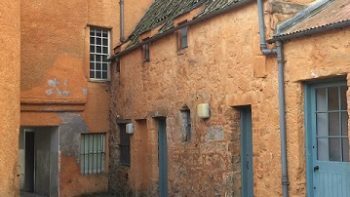 Our dental practice is based in Kirkcaldy and is both accessible and convenient from the rest of Fife and Edinburgh. The Charlotte team have been carefully selected for their knowledge and experience, our aim is to provide quality dentistry in a welcoming and dare we say it, relaxing environment. That’s what our patients tell us anyway. 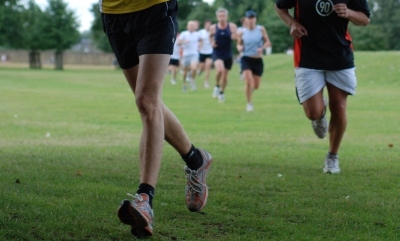 Membership spaces are limited so we recommend registering as soon as possible. Our dentists are dedicated to providing great dental care and should the need arise their skills extend to more cosmetic Private treatments. We offer dental hygiene, preventive care, restorative care and endodontic services so you can choose the treatment options and match your treatment to suit your wishes and budget. 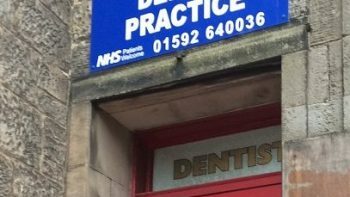 Harper Bell & Partners has been a dental practice in Redburn Wynd since 1985. Our philosophy has always been to provide quality family dental care covering advice for toddlers to full dentures for our older clients. That said, it is now the aim to have “teeth for life” and we have many patients in their 80’s or older having crowns or other treatments undertaken. Younger patients can take part in our “toothbrush club” to help emphasise the benefits of good oral hygiene and regular visits to the dentist. Many of our patients are second or third generation so we must be doing something right! Welcome to the practice of Sayegh & Associates Orthodontics, a respected provider in your orthodontic care community, our practice’s top priority is to provide you the highest quality orthodontic care in a friendly, comfortable environment. We utilize the latest technological advances in the industry, such as invisible ceramic braces and Invisalign, along with the latest in computer technology (digital imaging and advanced computer graphics) to ensure that you receive the most effective care possible. We recognize that every patient has different needs, and we pride ourselves in the courteous service we deliver to each person who walks through our doors. Whether you’re an adult, adolescent or child, our knowledgeable clinicians and staff are committed to helping you achieve the smile you deserve – a healthy, beautiful one! 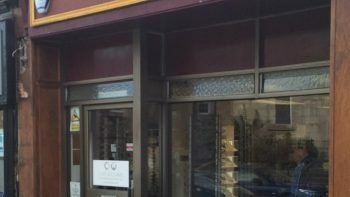 Cliff Williams – The Spectacle Shop are an Independent Optician in Fife Scotland, specialising in the latest Zeiss Ophthalmic imaging, Zeiss lenses and designer frames. 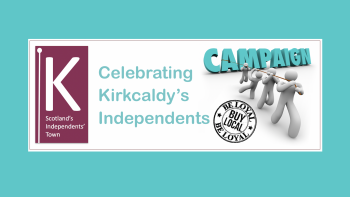 With the latest in eyecare and eyewear why not pop in to find out more from your family owned and run Optician. We have offered a unique blend of personal service combined with a high level of technical expertise for almost 20 years. 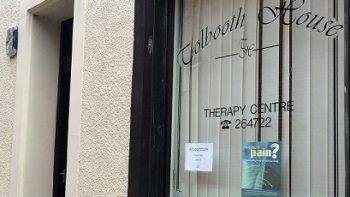 Tolbooth House aims are to offer a wide range of therapies under one roof including a truly holistic approach to health. 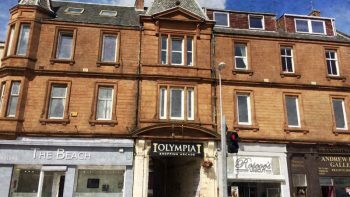 We are based in the centre of Kirkcaldy, just off the main High Street and are easily accessed by rail, bus and road links. To find out more, you are very welcome to visit the centre – without obligation – where you will receive expert advice on whichever therapy interests you. Start feeling better. 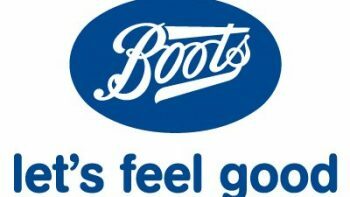 You don’t have to be ill to enjoy a treatment! Your health should be important to you.